The cost of housing is the biggest burden facing young people leaving home these days. 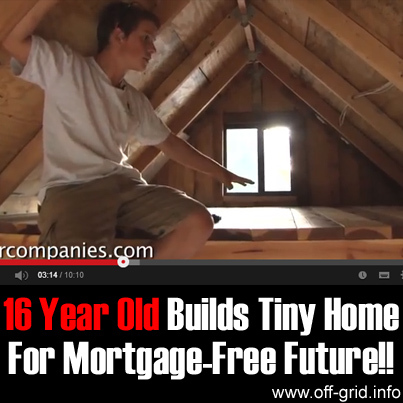 This video features a truly inspiring young man called Austin Hay and his house building project that has given him the freedom and independence of life without a mortgage! At a cost of around $12,000, paid for by his own work and some donations of money and materials, he finished the build within 2 years. The tiny house movement is creating a lot of excitement as it offers an alternative to the conventional route of buying or renting a home. 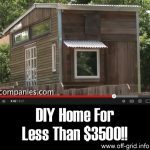 Building a tiny home like this really is an achievable goal for most people and it comes at a price that could see many more following suit in coming years. One of the pioneers of tiny house building, Jay Shafer, has inspired hundreds of others to downsize in an attempt to weather difficult economic times and others who want to live more lightly and simply with a small environmental footprint. Jay started the Tumbleweed tiny house company that builds these kind of homes and runs workshops in many areas of the US, offering help and advice to anyone wanting to build their own. 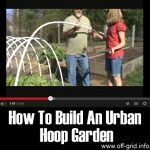 There’s a lot to think about in a building project so it pays to know how to build on a trailer in the right way, other factors include zoning regulations and even dealing with the potential negative reactions of those around you to your change of lifestyle. Architects around the world are picking up on the trend of tiny homes, especially in Japan where many are already skilled in designing small living spaces. There is also a company in Sweden that builds a cosy “hermit’s cabin” with a floor area of about 80 square feet! Austin is proud of the minimal waste that his project has created and rightly so – reducing our use of resources is one of the keys to a sustainable future. If this attitude was more widespread, the environment would be much more healthy for all of us! 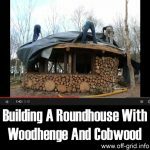 Best of all it’s wonderful to see someone who understands the importance of taking on a challenge that gives huge personal satisfaction – building your own home (or something more modest) can build confidence and self-esteem like nothing else so we’re hoping that sharing this story will inspire more people to fulfill their ambitions!